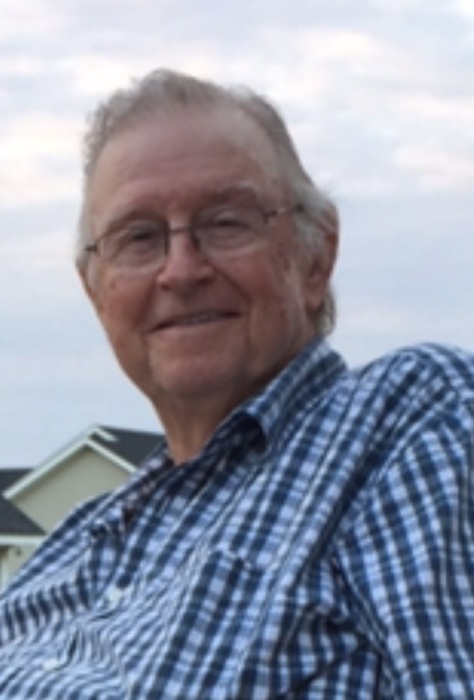 Ludowici – Bobby G. Head, Sr., 75, passed away Monday, August 13, 2018 at his home under the care of his family and Hospice Savannah. He was born in Brunswick and had lived in Long County most of his life. He was retired from Liberty County as a heavy equipment operator and was an avid horse trainer. He was a member of the Church of God. Survivors are his wife, Pam Head of Ludowici; daughters and sons-in-law, Rena and Scott Smith of Jackson and Holly and Spencer Ricks of Dublin; son and daughter-in-law, Rev. Bobby, Jr. and Sharon Head of Arab, AL; brother, Donald Head of Augusta; eight grandchildren, nine great-grandchildren and several nieces and nephews. Funeral services will be held Thursday, August 16 at 11 AM in the Howard Funeral Home Chapel with Rev. Ann Braswell officiating. Visitation will be two hours prior to services in the chapel. Burial will be in the Baggs Cemetery. Remembrances are suggested to Hospice Savannah, P.O. Box 13190, Savannah, GA 31416. Active pallbearers will be Mike Jones, William Siets, Ja’Mell Newsome, Donnie Head, Jacob Smith, Pete Hinely, Spencer Ricks, and Richard Wasdin.